Medical herbalism (or Botanical Medicine) is an ancient, relevant, and effective healing technique that is inherently in tune with Nature. It’s been described as ecological healing as it is from our shared ecological & evolutionary heritage with the plant kingdom that herbal remedies do their work. Throughout time, the complex interactions between humans, animals & plants have produced an inherently integrated biological matrix of life. For humanity, our needs have always been met by nature and our shared biology has created a symbiosis (or biophilia) that continues to serve the health of our bodies and that of the planet we call home. The use of herbs (or botanicals) as a source of potent healing remedies is inherent in all cultures and all historical times. Currently, our modern medical model prefers to view single chemical compounds (commonly derived from plant sources) as the most effective means of accessing their beneficial effects. A wide range of potent drugs have been produced from years of scientific research into the active ingredients of plant remedies (for example Aspirin came from Willow Bark, Digoxin from Foxglove, steroids from the Wild Yam and anti-cancer drugs from Madagascan Periwinkle). Herbs continue to be the foundation of much of modern medicine. Yet however successful the search for ‘active ingredients’ continues to be, applying an entirely reductionist view to plant medicines limits their healing power and ignores their potential to augment the inherent wholeness of the life within us. They remind us that healing is a much deeper phenomenon than a single herbal constituent, and involves all of what it means to be human. This website hopes to encourage the holistic perspectives inherent in herbalism while acknowledging the importance of the progress being made in regard to their scientific research. 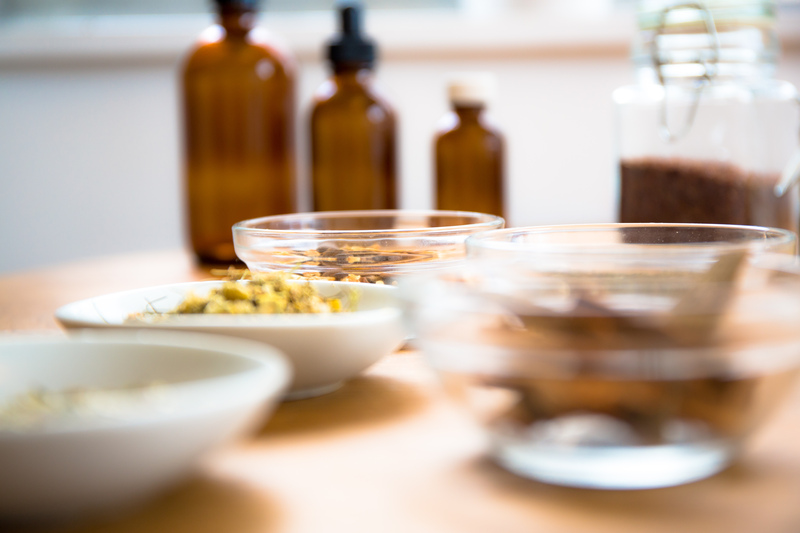 The intention of The Naturopathic Herbalist is to impart a practical understanding of a plant’s therapeutic actions, how to use their properties to release our own innate self-healing powers, and most importantly, to spread stewardship & and renewed respect for the healing powers of Nature.